If a person is eager to learn a new programming language like python, whether he or she’s a student or a fresh graduate. Then this is a good choice, as one of the best things about python is about its striking similarity with English. So, it’s pretty obvious to find some words like “not”, “in” and “or” in the scripts of python. Many schools teach python as the first programming language because of its readability. It can be a kickstart to your career as an aspiring coder. You may also be wondering, what would you do by learning? Well, python is the programming language used by Google and it also runs Instagram, plus it also works on chips intel tests. Python is a kind of scripting language that can be easily automated all kinds of task no matter what the size. You can do just about anything compared to what you can do with the other languages. Now, let’s come to the point- how do you know where to find the best python courses online. So, now the question is how do you get started with the learning process? 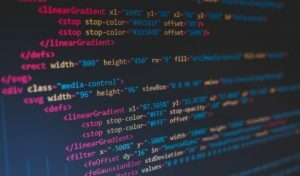 Perhaps you might not have time to go and attend a physical class or might not be able to afford it, then learning python online is the best option for you. Some of the courses have been filtered out based on the customer reviews, popularity and extent of material. Along with a variety of course lengths & difficulty levels it will be much more convenient to find a course that meets your certain requirements. Much of Python’s advantages comes from the wide range of libraries it has expanded since launching this language in the year 1991. Those libraries can be considered as tools or programs that manages a whole lot of the coding for you. Such as, library functions like Requests, BeautifulSoup, and Scrapy can extract data from websites. Whereas Pandas, SciPy, & NumPy can help you to handle and analyze huge data collections. 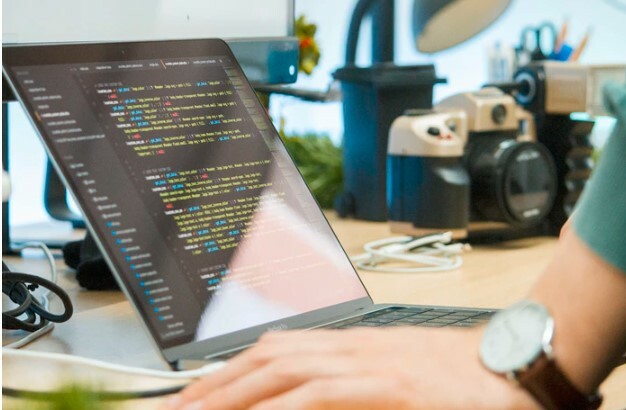 This is the reason why developers often choose Python for areas data science, statistics, web scraping, and artificial intelligence, but at the same time this is also progressing into web development. The Bitter truth is, no course can actually teach you how to become a professional in Python programming in a couple of weeks. Apparently, the best way to learn Python is by learning it on your own. In fact, the best way to teach oneself programming is by directly writing code. You will be able to cope up with the learning process faster if you just can find the most suitable programming resources available and do it by yourself. Purchase a decent computer, ideally a laptop and install Windows/Linux. Mac is also acceptable. Get a hold of widely used Python Programming books, particularly those that are suggested in thePython website (http://www.python.org) . Install a good quality full-screen editor such as Notepad++ or Atom. Don’t use Notepad or Microsoft word. Sit in front of your computer and bring out the code instructions. Keep practicing as much as you can. Learn about Python 24/7 if it is possible. Regularly watch YouTube videos and any other kinds of inspirational videos you can find online. Go to Python programming workshops or seminars if that’s possible, and ask questions as much as you can. Try to gain knowledge from the best professionals. Python is really easy to learn compared to the other programming languages like C, Java, C++ Python and other related ones. Python can easily boost the productivity of the programmer. There is a large amount of demand for the professionally skilled Python coders across the world. Some worldwide companies using Python . My name is Monoyer chowdhury and I am a SEO/SMM consultant. I have more than three years experience to work in different digital marketing project. Also, I do love traveling and writing in different niches. I always love to be ambitious about online business.